Do you think you have what it takes to remake an iconic artist’s HIT SONG? We’re searching for YOU! Be creative, bold, and make your voice heard. Enter to win a chance to be heard forever. Winner’s video featured on @ilovetosingthehits. Featured video on this Contest page. 1 hour session with Hollywood artist development coach and talent manager Jonny G! Jonny’s clients include Imagine Dragons, Wynonna Judd, Marie Osmond, Interscope Records, Capitol Records, NBC Universal, singers on The Voice, American Idol, X Factor USA, and The Sing-Off, as well as performers on Broadway. 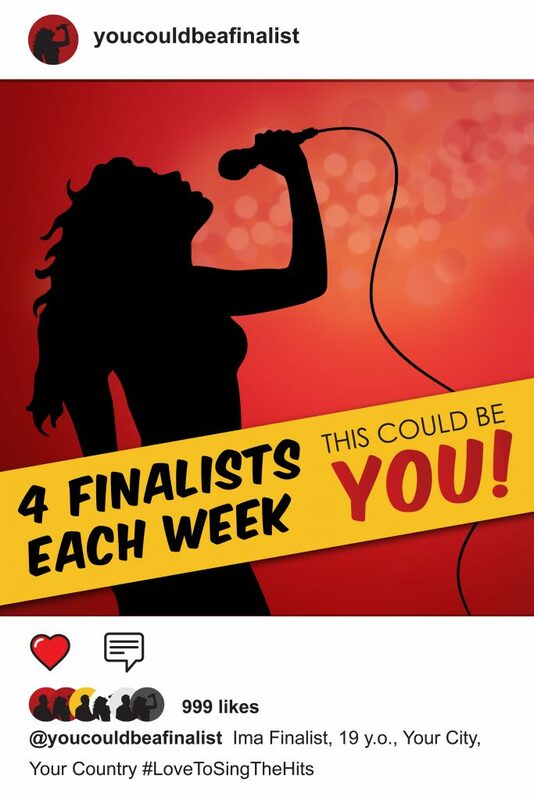 FOUR FINALISTS selected by ILoveToSing.com will be notified via direct message each week. Finalists’ videos will be posted directly on @ilovetosingthehits for popular voting (likes and comments). 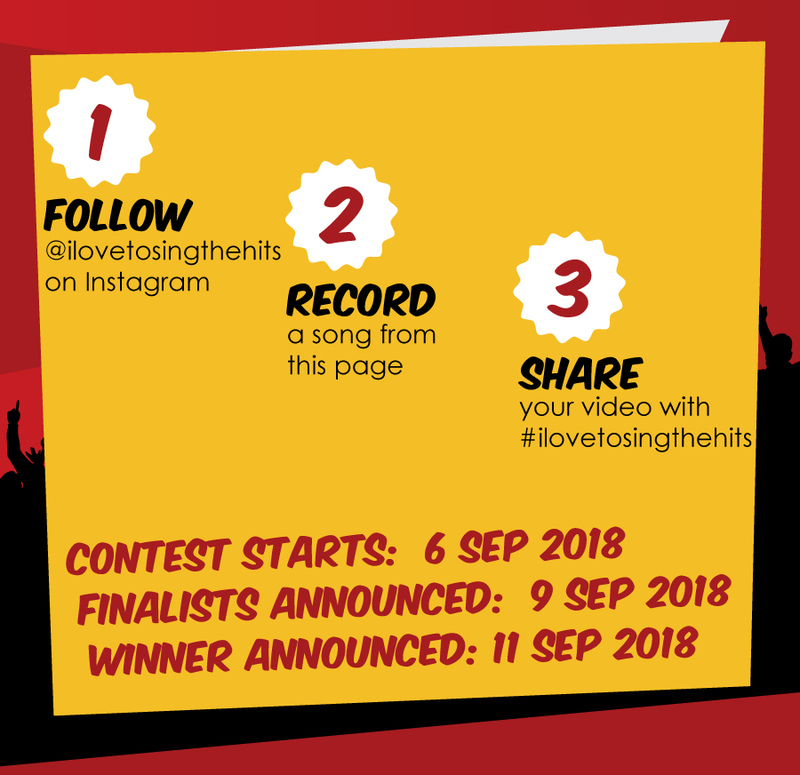 Finalists are encouraged to ask friends to like and comment below their video posted by @ilovetosingthehits. The video with the most ‘likes’ and comments will be declared the winner of the weekly contest. 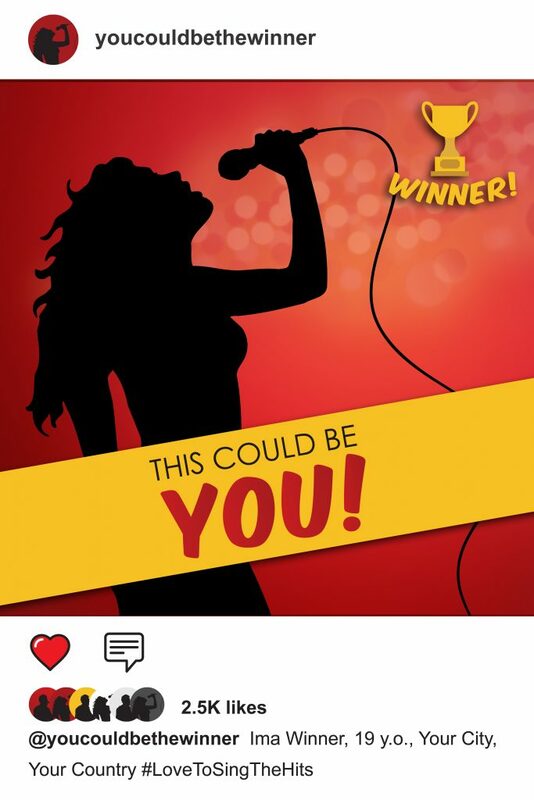 All videos from the Finalists will also be posted permanently on the contest page on ILoveToSing.com. Among the greatest singers of all time you’ll find kings and queens, divas and introverts, dancers and wallflowers, belters and growlers, storytellers and testifiers, seducers and wingmen. These are the voices that continue to touch, console, and empower us. 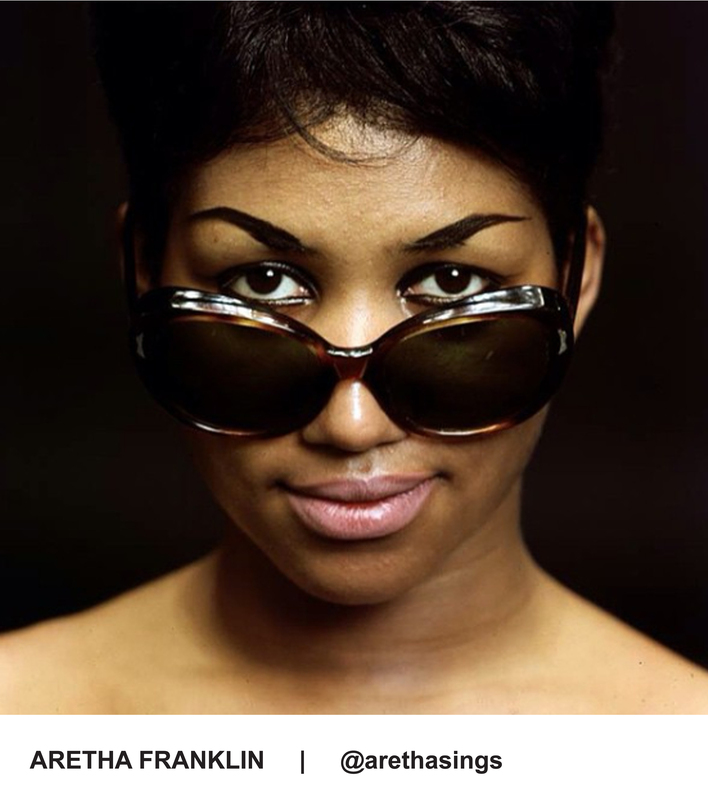 The artists we lean upon won’t be with us forever, but their voices and iconic songs will continue to inspire generations to come. Let’s make sure their music sticks around by honoring them with our own best renditions. Warm up your vocal chords and give us your best cover of their hit songs!